More often than not, fashion and hip-hop influence NBA style developments: think the long, baggy shorts that Michael Jordan brought in, the cornrows-headband pairing of Allen Iverson, and the Cavs adopting Thom Browne suits for the playoffs when LeBron was still there. The NBA’s style revolution has changed the way we look at players and even the game itself. First, their off-court outfits in recent years have turned the pregame tunnel into the NBA’s version of a runway. But on-court accessories have mostly stayed untouched, mainly because of former commissioner David Stern’s draconian 2005 dress code. If you’ve watched the NBA this season, however—because why wouldn’t you?—chances are weird cloth strings flowing down the backs of the heads of players have caught your attention. Somehow the days of “boring” circular headbands are over. Thanks to stars like Jrue Holiday, Kyrie Irving, Jimmy Butler, and many more, the ninja-like NikeCourt Dri-FIT 2.0 headband has blown up across the league. Just try watching some basketball for a second and you may mistake an NBA game for a championship match at Wimbledon, but like with 10 players on the court without rackets. 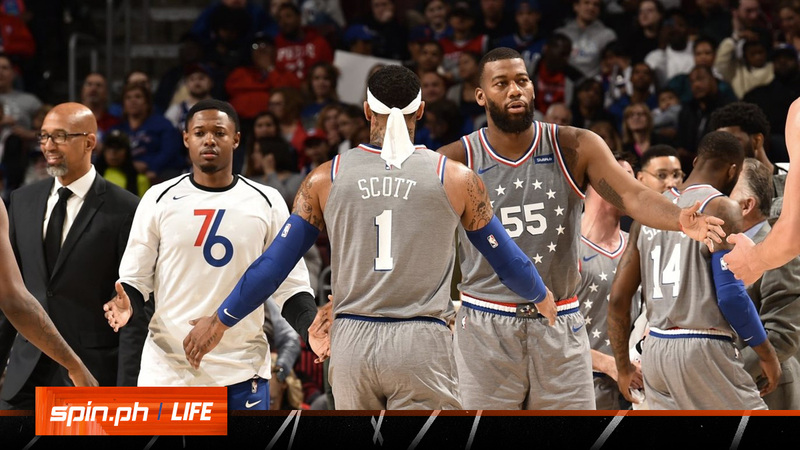 But it’s so much more than just novelty: the league-wide adoption of the fresh-look headbands is also the latest example of players putting their personal styles both on and off the court on display. But the history of the headband goes waaay back—to the 1950s to be exact—when an all-time great by the name of Wilt Chamberlain donned a funny-looking version of the accessory: a thick band in the front that becomes thinner and thinner as it rounds at the back. In the ‘70s, there was a war of contrasting styles of headbands. The legendary Bill Walton’s wild mane was somehow “contained” by stripe-y headbands. While Donald Watts showed why people called him “Slick” by wearing it with an impossibly cool sideways-tilt. When it came to the 2000s, while the NBA was not yet dominated by style connoisseurs, Allen Iverson emerged as a hero when he ushered in an era where the humble headband became a fashion statement. More than that, he sported the two-inch strip of fabric with character and a whole lotta attitude. His influence spread through the league like wildfire, altering the way players dressed, handled themselves, and played the game. 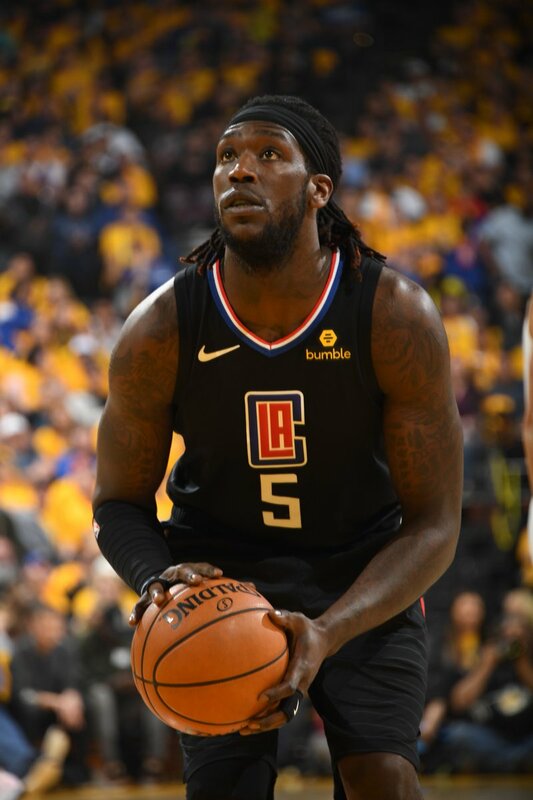 When Los Angeles Clipper Montrezl Harrell watched Iverson growing up, he said in an interview with GQ, he saw an “irrepressible player and personality.” Iverson was just someone that other players were unable to mimic no matter how hard they tried. Harrell learned that copying was far less valuable than making his own unique statement. “I try to make my style it’s own thing. I feel best when I’m most like myself.” Enter the Dri-FIT. 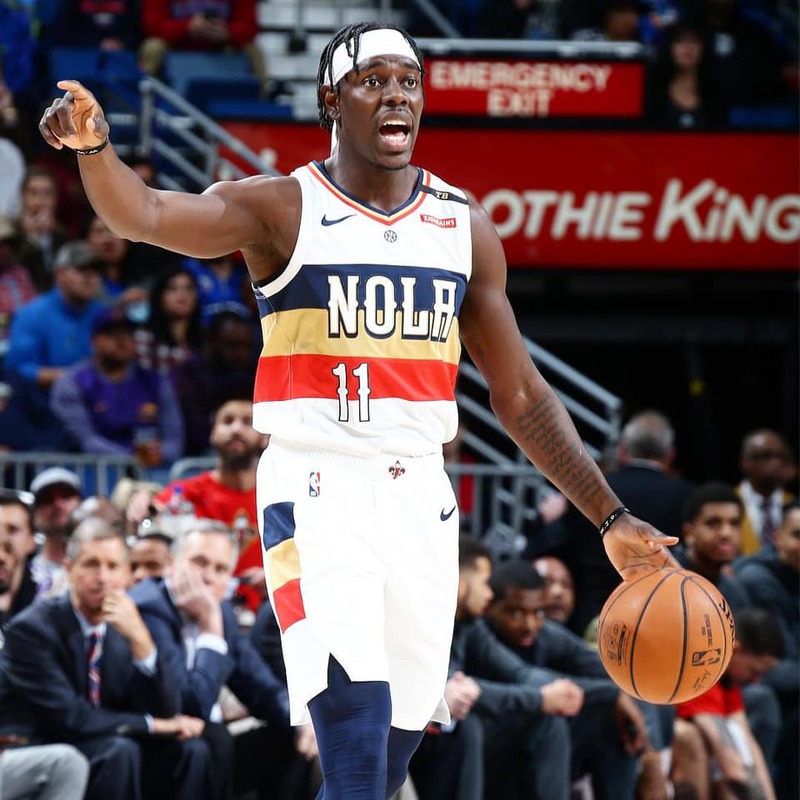 The Dri-FIT headband first popped up in the NBA at the beginning of this season, but New Orleans Pelicans’ Jrue Holiday insists that the Holiday family have already been keeping this tradition alive for at least three years. “Me and my brothers have been doing it since we’ve had longer hair, probably three years at least,” he says. But the inspiration also came from a less expected source: the tennis court. And now that the Dri-FIT 2.0 is almost like a necessary part of NBA fashion, the critics’ voices are becoming quieter. Never before has the NBA been so free, and fantastically weird. And this is one of the main reasons why the new generation of basketball fans love this game.